Suitable age: birth to one year old. This activity was created by Wendy Rohin from Everything Babies who is a Pediatric Physical Therapist . Tummy time exercises for your baby: How to do it and when Tummy time exercises for your baby - instructions from Sunnybrook's Women & Babies Program staff. Bellies Down, Bottoms Up: Tummy Time Milestones & Activities In this guide you will find everything you need to know about Tummy Time, with lots of practical advise and fun Tummy Time Activities to do at home. Tummy Time by GoGo Babies Safe tummy time solutions, and how to help your baby enjoy crucial tummy time in a variety of ways. 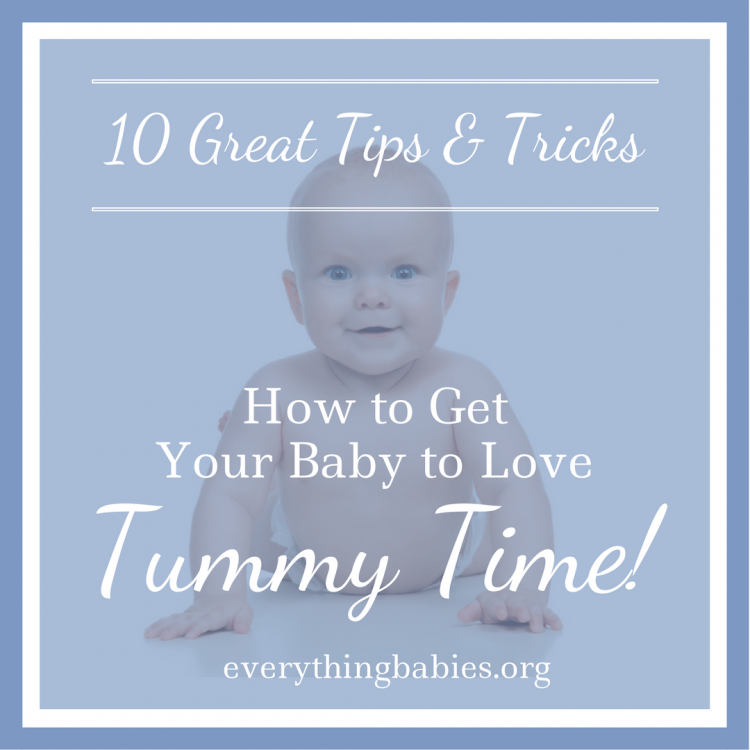 These are great tips for a variety of different ways to do tummy time! Thanks for posting!